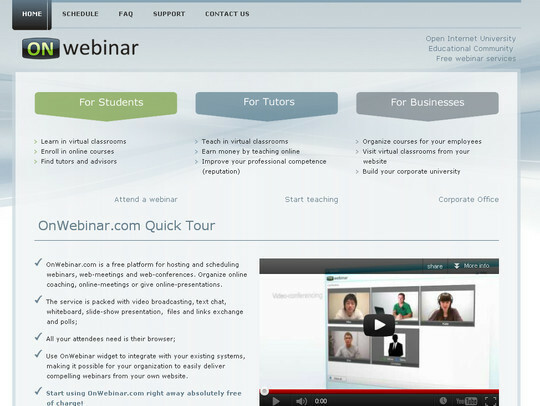 Here is the collection of some free web conferencing services for you that will let you take advantage of the online meetings and web conferences. With the passage of time the corporate world is also shifting towards the world of the internet. However, home users are also enjoying the benefits of video conferencing and webinars that allow them to communicate with their loved ones no matter how far they live.